Online USA Doctors is now able to provide doctor consultations 7 days per week for common healthcare questions that would otherwise send people to urgent care clinics and/or hospital emergency rooms. Online USA Doctors offers a new and first of it's kind healthcare delivery platform called telemedicine along with health insurance alternative plans to help people achieve better health through convenience and low prices. Online USA Doctors now offers nationwide health insurance doctor consultations 7 days per week in a telemedicine environment that is proven to reduce healthcare costs for individuals and families. Online USA Doctors has created a platform that delivers health care doctor consultations and healthcare utilizing video technology. Healthcare provided is also non-traditional in that the person is treated utilizing the most up to date medical literature known to doctors. Julie Wright, president of Online USA Doctors states "some people initially think that telemedicine is a watered down version of healthcare, when in fact, the doctor has to do double the work to establish care, diagnose and treat". 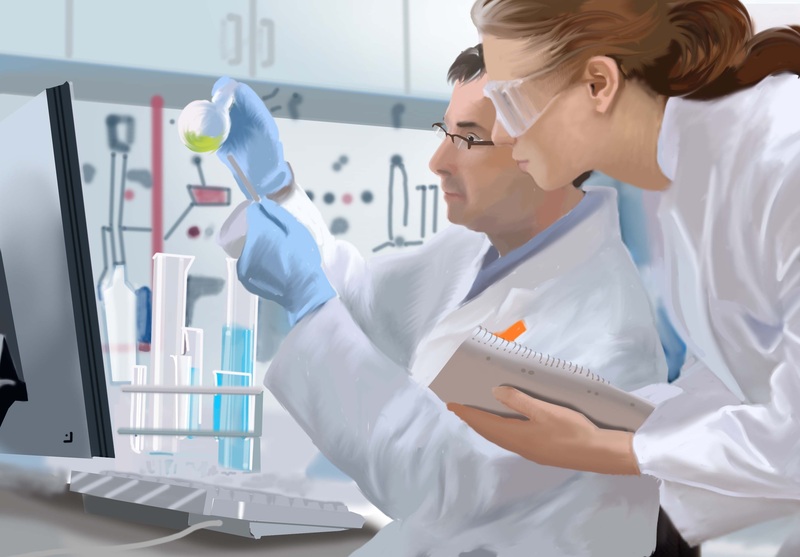 Online USA Doctors is able to offer people lab tests nationwide, subjective organ testing to help uncover underlying conditions and access to a doctor 7 days per week. The rising cost of healthcare and an overloaded healthcare system are major causes of concern at a time when quality of health is on decline in the USA. Cases of hypertension, diabetes, and heart disease have been increasing rapidly during the last few years, and there is no effective system in place to provide the required care at reasonable costs. Most people are also unaware of what causes these conditions and how they can help themselves to avoid these diseases and negative health conditions. Even for simpler problems such as yeast infection or fibroids, the cost of accessing medical care seems prohibitive. In such a situation, telemedicine seemed a viable alternative. Before Online USA Doctors, previously, no other doctors developed a full-fledged healthcare solution. However, this has changed with the launching of Online USA Doctors website. Online USA Doctors provides an effective gateway for accessing expert medical consultations by licensed doctors in the USA. The main advantages of this system are easy accessibility, expanded hours, video conferencing and low costs. A detailed consult through live video is a mere $29.99. The case history of the individual is entered by the person seeking care and stored in a secure online medical charting system. A sophisticated algorithm is completed by the patient to help uncover underlying health conditions that might otherwise go unnoticed. The diagnostic capabilities of this algorithm are much advanced, which narrows down the options of the specific tests required for the individual. This cuts down on expensive lab costs, and the required lab tests are run through network of major clinical labs in the country. Whether it is breast cancer, lung cancer, or multiple sclerosis, lab testing and proper diagnosis will provide early detection of the disease. When health issues are detected early, they are easier to treat and there are much better chances of survival in major diseases like cancer. Online USA Doctors provides a well-planned system of healthcare, which not only proves to be highly effective, but also affordable. People, who put off going to a doctor due to prohibitive consultation costs, can now get expert help for less than a dollar from the comfort of their homes.